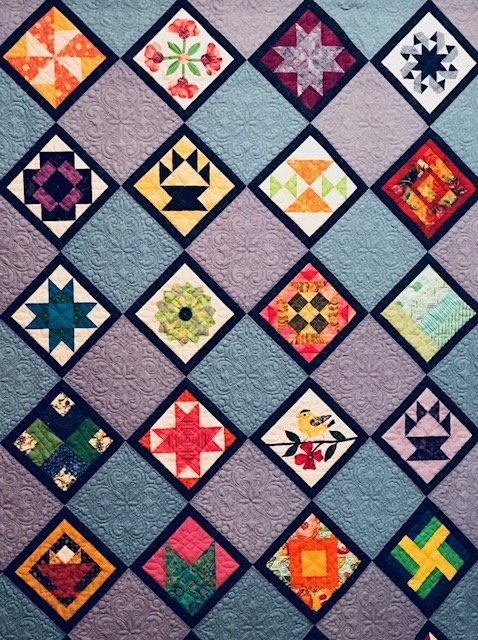 We are about half way through our Summer Raffle Quilt engagements. The Spice Market quilt has been to Amesbury Days and to the Haverhill Art Market. It will go to Yankee Homecoming next. The last appearance will be the Mancuso World Quilt show . Thursday August 17, Through Saturday August 20. Can you help? The Thursday shifts are nearly all covered. On Friday we need people for the 2 to 4 shift. On Saturday we need help on all of the shifts. 10 to 12, and 12 to 2, and 2 to 4. If any one is available and willing, Mancuso is still looking for people to “white glove”. As always thank you for your help. It is much appreciated.